Samsung will officially announce the Galaxy S10 E, Galaxy S10, and Galaxy S10+ on February 20. Samsung is set to launch the Galaxy S10 E, Galaxy S10 and Galaxy S10+ at its Galaxy Unpacked event on February 20 in San Francisco. Ahead of its launch next week, the Vietnamese unit of the company has posted three teaser videos for the Galaxy S10 family. The first teaser video reaffirms that the Galaxy S10 series will offer a notch-free design and include an in-display fingerprint sensor. The description accompanying the first video further confirms that the three devices will sport an ultrasonic fingerprint sensor. The second video posted by the company focuses on the selfie camera experience. 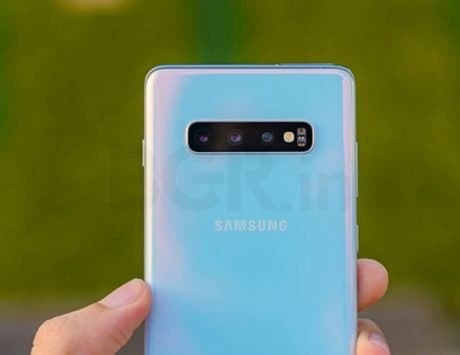 It reveals that the front camera on the Galaxy S10 series will support recording 4K videos. The leaks so far claim that the Galaxy S10 series will feature a 10-megapixel shooter at the front with support for optical image stabilization and dual-pixel autofocus. 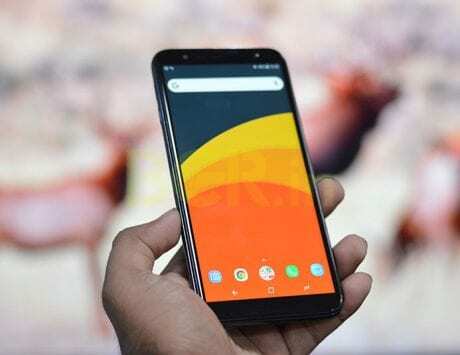 While Samsung is likely to call it as the first smartphone with 4K selfie shooter, Nokia 8 launched in 2017 did support 4K video recording with its front camera. 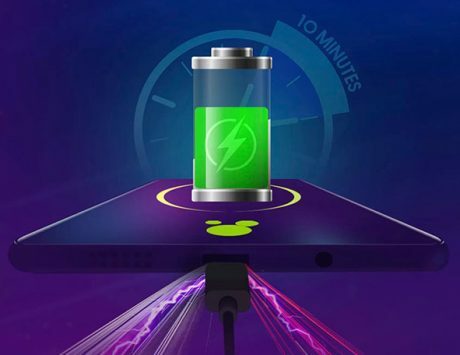 The last video posted by the company shows that the Galaxy S10 phones will support 15W fast wireless charging and 9W reverse wireless charging. 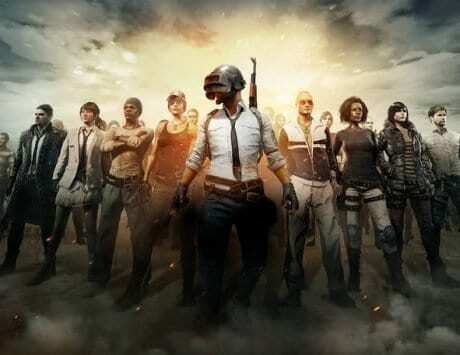 The Korean smartphone maker is expected to release more videos teasing the smartphone in the coming days. The teaser videos came just hours after a leaked document gave away complete specifications of the Galaxy S10 series. It is now confirmed that Samsung will indeed launch three models – Galaxy S10 E, Galaxy S10, and Galaxy S10+. 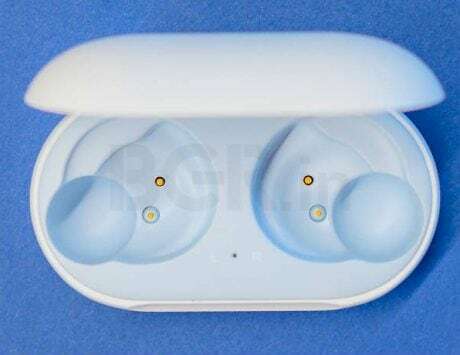 The Galaxy S10 E and Galaxy S10 are expected to sport Infinity-O display design, while the Galaxy S10+ is tipped to feature a pill-shaped Infinity-O design at the front. 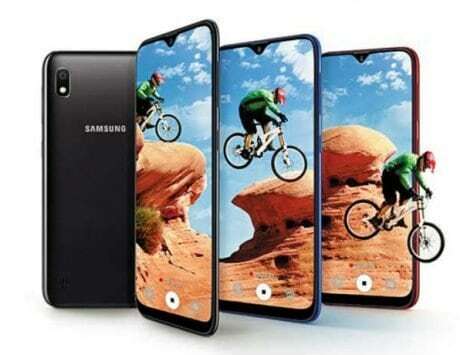 The Galaxy S10 E is believed to be Samsung’s challenger to the iPhone XR, and it will feature a 5.8-inch flat display. The Galaxy S10 and Galaxy S10+ are expected to feature a 6.1-inch and 6.4-inch curved AMOLED displays with 19:9 aspect ratio. The Galaxy S10 E will feature a side-mounted fingerprint sensor while the other two models will feature an in-display fingerprint sensor. 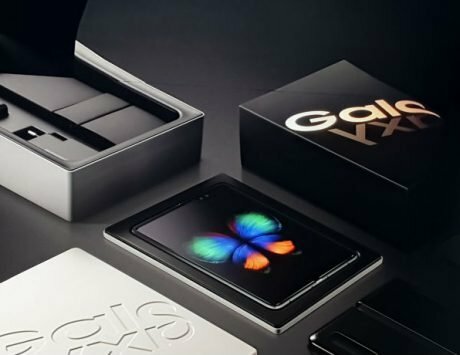 All the three phones are expected to be powered either by Samsung Exynos 9820 SoC or Qualcomm Snapdragon 845 chipset. Yesterday’s leaked specification claims that the Galaxy S10 and Galaxy S10+ will feature triple rear camera setup while the Galaxy S10 E will have only dual rear cameras. The Galaxy S10 E is expected to feature a 12-megapixel f/1.5 wide angle shooter paired with a 16-megapixel f/2.2 ultra wide-angle camera. In addition to these two sensors, the Galaxy S10 and Galaxy S10+ will also have a 12-megapixel f/2.4 telephoto camera with optical image stabilization. At the front, the Galaxy S10 and Galaxy S10 E will feature a 10-megapixel 4K selfie shooter while Galaxy S10+ will have a secondary 8-megapixel camera for depth effect. The Galaxy S10 E is expected to come with 6GB or 8GB of RAM and 128GB or 256GB storage and pack a 3,100mAh battery. The Galaxy S10, on the other hand, will come with 6GB RAM and 128GB storage in the base model while the top-end configuration will have 8GB RAM and 512GB storage and there will be a 3,400mAh battery. The Galaxy S10+ is expected to start with 6GB RAM and 128GB storage and higher end models will have option for 8GB or 12GB of RAM and 512GB or 1TB storage. 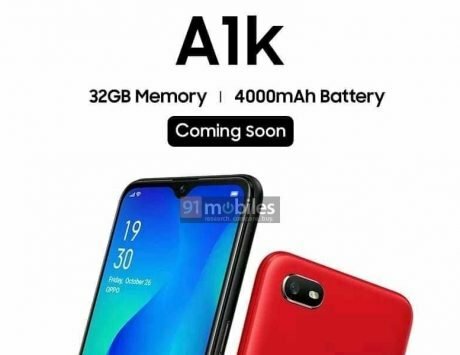 It is expected to be backed by a 4,100mAh battery.